Wonder What's Possible With CPI Training? Discover how orgs like yours use CPI to enhance care and safety for everyone. 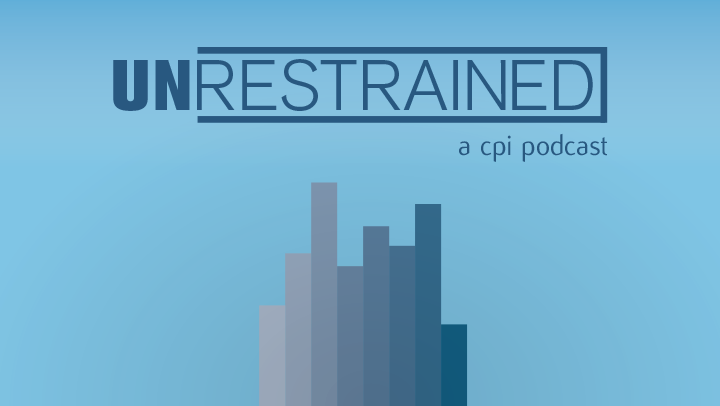 More Than Just the "Restraint Class"
When training special education staff, bus drivers, administrators, regular ed staff, and even all employees in some schools, this district focuses on the core of CPI: Prevention. The results? A districtwide decrease in physical intervention, better problem-solving, stronger staff confidence, and less injury, turnover, and liability. 95% of this research study's participants agree that Nonviolent Crisis Intervention® training is effective. Restraint use has dropped by over 80% at Telecare’s in-patient evaluation and treatment center in Washington. And Toby Estler is also very happy about what’s been happening with at least 10 out of 16 clients. 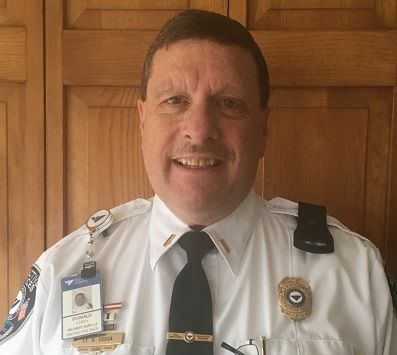 Right after Manager of Protective Services Don Costa taught them verbal de-escalation skills, staff in this hospital's adolescent psych unit reduced restraint use by at least half. Weekly training has resulted in dramatically reduced physical restraint. Jen and her fellow educators have also gone from 100 lost workdays last year to just 1 this year. We have seen the number of fights and student-on-student conflict reduced. We have had staff report that the techniques have helped them with difficult situations. We have been able to gain consistency in the implementations to further reduce the growth of a crisis event. We have seen out-of-school suspensions reduced over 8 years by over 75% and expulsions for assault on staff reduced by over 60%. Fights were breaking out across the U-46 district outside Chicago. But since John Heiderscheidt implemented staff training, assaults and suspensions have decreased year after year. Hosting CPI training is important to us because our employees benefit. We train 3–15 new Certified Instructors annually, and when CPI brings the training to us, our staff develop camaraderie within our team, and we save money on travel costs. Our agency becomes a regional training host, and our staff are able to develop relationships with other new Certified Instructors in our area as well. The cost benefit is a big deal. Hosting helps us be good stewards of the limited funds for our agency. We save money on travel, lodging, and the cost of staff to process travel reimbursement requests. We also save on the human cost of travel anxiety, as hosting saves our staff from the frustrations of being away from home. The CPI Global Professional Instructors customize the program to our needs, which allows our staff to go deeper into the content. The Global Professional Instructors who come to us always provide time after the training to respond to questions, work with me on whatever issues we see during the training of our Certified Instructors, and help with other issues our agency is having. Then as the coordinator, I can meet with brand new Certified Instructors and provide mentoring and further instruction on how we customize the training to us. CPI absolutely makes this an easy process. I make the request and they do the rest. All I need to do is reserve a room and provide water and snacks. CPI manages all the logistics and makes the process simple for us. At CPI, they truly are what they say they are—helpful to other people. A successful implementation of CPI training meant that no physical intervention was needed to de-escalate a combative patient. Since we are better prepared to determine (and focus on) each person’s best ability to function, activities, programs, and approaches are more relevant and prevalent! Each resident’s quality of life is improved as dignity and ability are increased through these approaches. I have found the format of the Prepare Training® program Instructor’s materials extremely helpful in facilitating learning. So much so that I adapted it to the workshop facilitation manuals I use and recommended it to the lead developer of our workshop facilitation materials. I find the organization and reference pages and cues to be clear, and easy to follow regardless of a person’s level of facilitation/Instructor experience. I loved learning and applying this knowledge! Some of our staff have told me that by doing the Nonviolent Crisis Intervention® blended course, they have managed their own procrastination. The online portion allows both the Instructor and participant to track their progress, which is a neat feature. Staff have been able to change their thought patterns when thinking about a crisis and the different outcomes each staff’s decisions can make. Nonviolent Crisis Intervention® blended aligns with Entrust’s values of being innovative: we give staff the opportunity to advance with new mediums and competencies by engaging the classroom in a different way. With Nonviolent Crisis Intervention® blended, staff enjoy that training can be done in one day without sacrificing time spent learning information, as concepts are introduced online prior to attending class. In class, we are able to jump into the practical applications of what is learned about empathy, anxiety, and any other topics that help staff become proactive and responsive in everyday scenarios. As an Instructor, I have an increased toolkit of CPI training options for staff, whether it’s a 2-day comprehensive course, or a one-day blended refresher. It gives me the opportunity to personalize the class depending on staff’s needs. With Nonviolent Crisis Intervention® blended, we are able to deliver the same quality of training in one day instead of two, and we always have the option to offer the two-day comprehensive course depending on the class needs. Nonviolent Crisis Intervention® blended allows participants to cover key notes before coming to class. They learn at their own pace so the class can jump into a review and activities in the morning and have the rest of the afternoon to practice physical interventions. The quality of the program is not diminished due to less time spent learning in the classroom. There is better retention of information as staff are learning at their own pace during the online modules and can make connections to their lived experiences during discussions in the classroom. 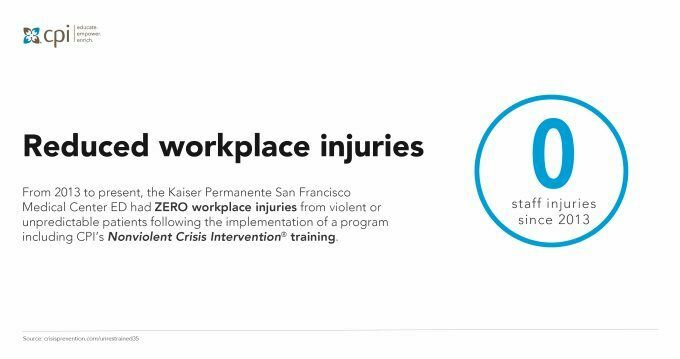 The costs of the Nonviolent Crisis Intervention® program are more than balanced when you see outcomes such as reduced use of restraints, lowered human rights complaints, improved quality services, and staff feeling safe at work and increasing the safety of the individuals we serve. CPI's customer service is second to none. 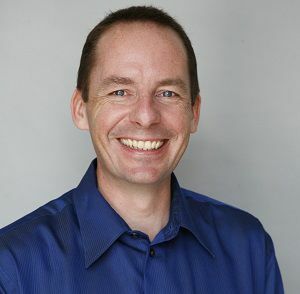 I can tell you that even I, with the highest level of Instructor certification as a top Meritorious Instructor, sometimes run across situations that staff have presented to me that can be challenging to problem-solve. I can contact Instructor Services and in usually less than 30 minutes I will have been able to talk it through either by email, phone, or chat, and find a resolution to a difficult situation. That in itself is worth the cost of the training. I know sometimes organizations' training budgets get slashed because there's no funding. I myself have been challenged to find something less expensive in years past, but I always stand my ground on this because the long-term benefits strongly make up for the costs. CPI tools such as the Decision-Making Matrix help us improve lives. CPI training provides a comprehensive teaching model and significant tools for Instructors to discover how effective we truly can become. Over and over again, CPI methods improve a person’s spirit, mind, and humanity. Having everyone trained districtwide in CPI is very helpful. I’ve been told that when an employee can jump in and say, “I’m CPI certified—do you need help?”, it brings a feeling of relief for the other employee. Every single day CPI methods are used with our crew and students on and around the school bus. I have found that Nonviolent Crisis Intervention® blended participants come to in-class training better prepared to discuss the material and with more specific questions, which greatly enriches our time together. We are able to dive much deeper into CPI topics such as decision-making and how verbal de-escalation can prevent the need for physical interventions. Some schools have a preference for face-to-face training, so we offer a two-day initial CPI training session. This usually requires the school to accommodate a participant’s absence for two days by hiring a substitute teacher. The school districts in Western New York like Nonviolent Crisis Intervention® blended because it saves costs associated with the hiring of a substitute teacher. It adds up, especially if the district is training a good number of staff. The savings multiply! Indigo Education works with charter schools across the state of Minnesota, which can make scheduling multiple days of training cost-prohibitive. When we use Nonviolent Crisis Intervention® blended training, we are able to get all of the initial participants trained in the morning and do a refresher training in the afternoon for the other school staff who need it. Participating schools are able to save a substantial amount of money on hiring substitutes with the blended training. As a Certified Instructor, it’s great to be able to provide educators with another training alternative. We have received such a positive response from schools that we now offer Nonviolent Crisis Intervention® blended as an option for 50% of the CPI trainings we offer. The brief yet thorough online course allows the educator to complete it at their own pace and wherever they choose. Educators like it because it greatly reduces the time that they’re out of the classroom. Educators have told me that they were able to complete the course in two hours and pass the test. Nonviolent Crisis Intervention® blended is excellent—it really is one of the best online derivatives of a live class. "Once leadership saw the benefit, CPI training became automatically budgeted in." Emergency management planner Bob Durand needed to get Kaiser’s San Francisco ED compliant with the AB-508 regulation. 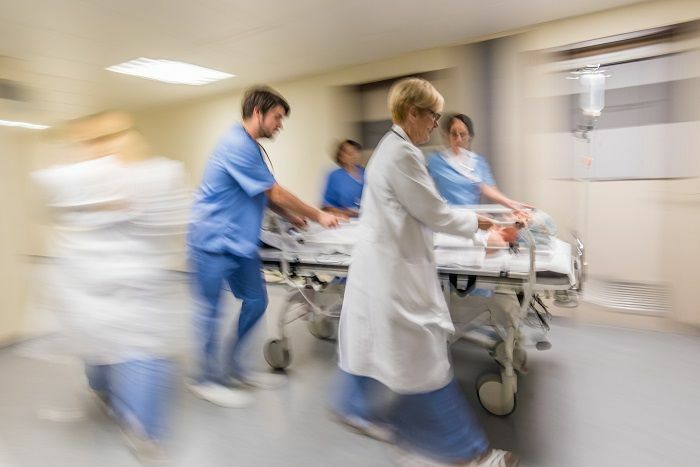 CPI training ensured compliance—and as a result, the ED has virtually eliminated staff injuries, and brought lost time down to zero as well. 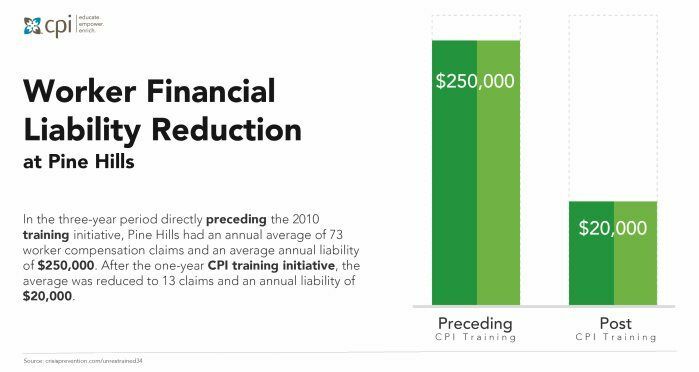 As a result of implementing CPI techniques, staff have reduced worker compensation claims by over 50%. Challenging patient behaviors are down by half as well. And the use of physical restraint has lowered by 50–74%. This all amounts to a significant return on investment in terms of reducing injuries, liability, and staff turnover; meeting California regulatory compliance, and fundamentally improving staff skills and confidence. “Nonviolent Crisis Intervention® training has a positive effect!” Marie Antonette says. 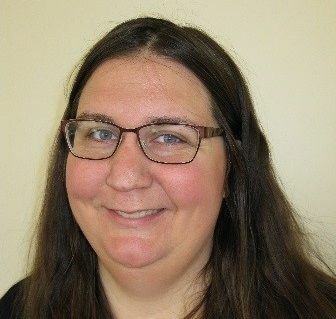 “The training encompasses all you need to be safe and to be proactive in your care of patients,” says nurse educator Jodi Gillians. Jodi's acute care hospital has achieved ROI with CPI by meeting regulatory compliance and improving staff confidence. Their de-escalation skills and HCAHPS score are up too. As a result of CPI training, their HCAHPS score is up, and their use of restraint and seclusion is down. 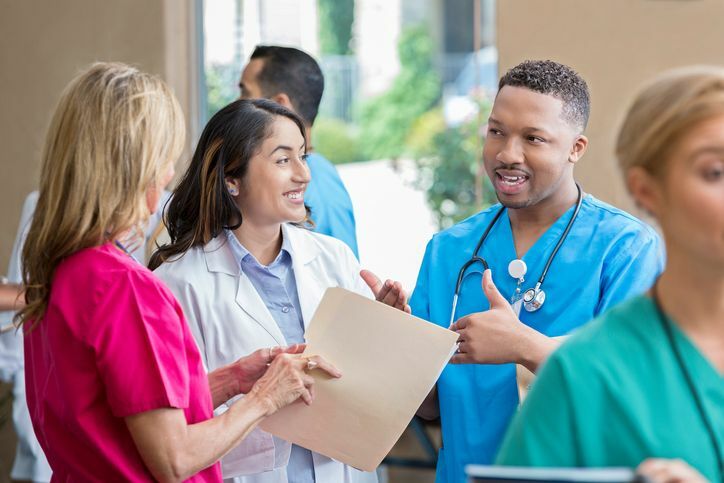 At St. Joseph's Medical Center in Stockton, CA, John Kendle and staff are using CPI to reduce disruptive behaviors by over 50%, and decrease the use of physical restraint by up to 74%. 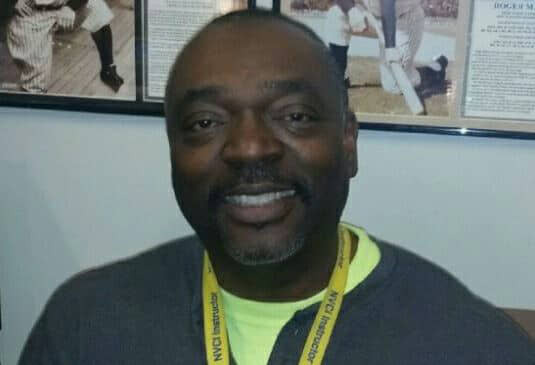 “The CPI program has been very well received by staff, so much so that we are now offering the training to all employees, as opposed to only the areas identified as high risk,” says John, the director of operations and support services at St. John's. As a result, staff have reduced the use of physical restraint by up to 99%. Their HCAHPS score is up, and worker comp claims are down. Injuries, staff turnover, and liability have reduced as well. 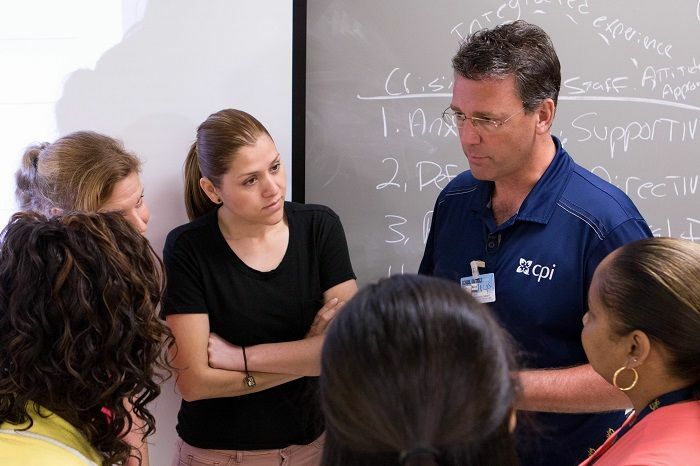 “CPI is a great course for dealing with hostile and aggressive individuals in a professional and safe manner,” says behavioral specialist and crisis interventionist Peter Carrillo. As a result of training, staff have decreased the use of physical restraint by 50–74%. They've also reduced disruptive patient behaviors by half. Crisis Prevention Institute. All Rights Reserved.